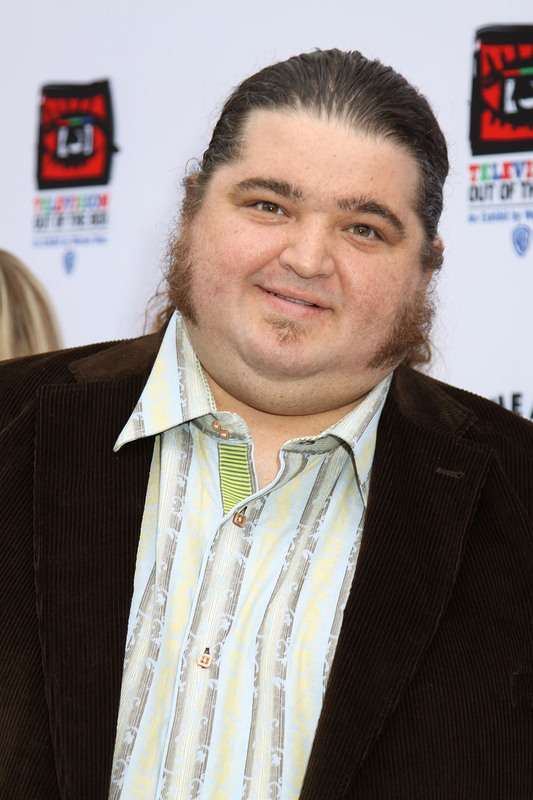 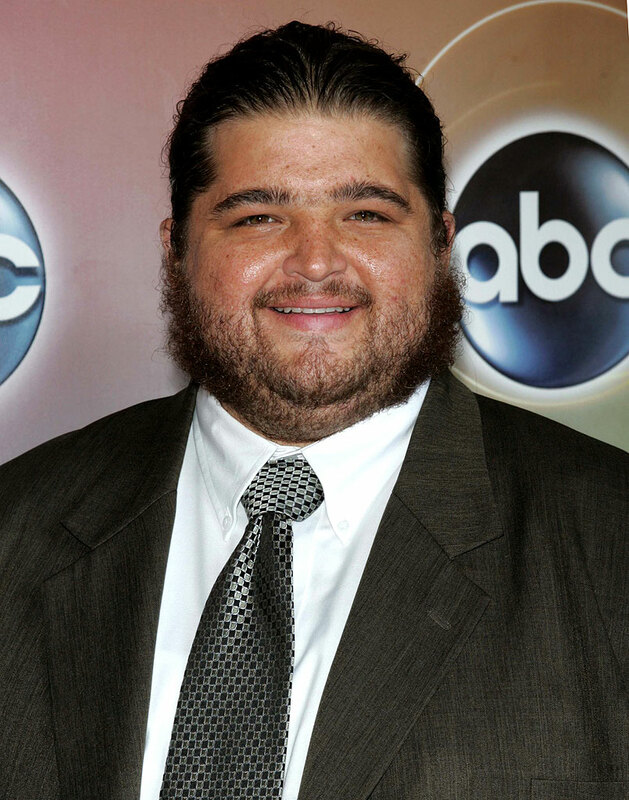 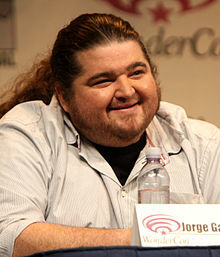 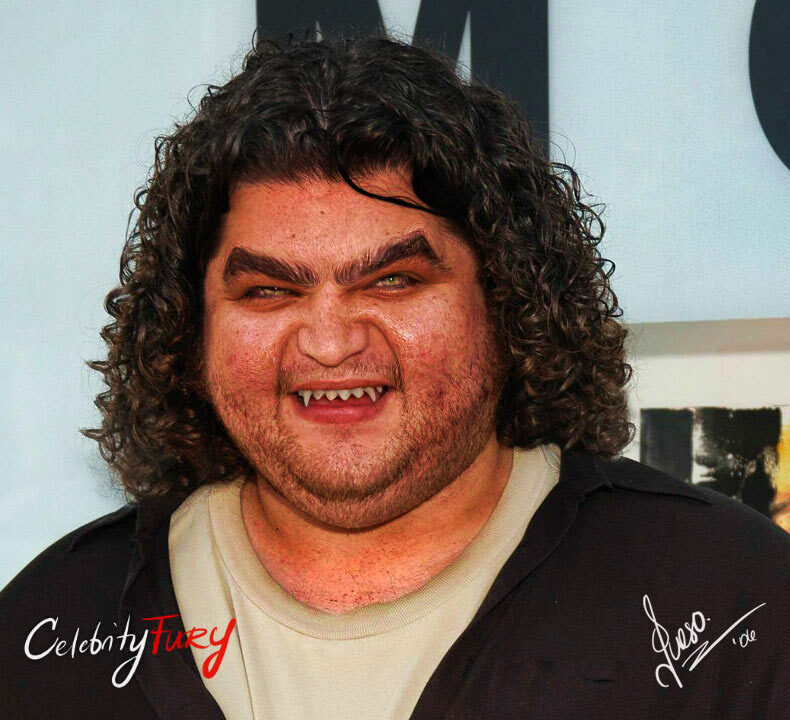 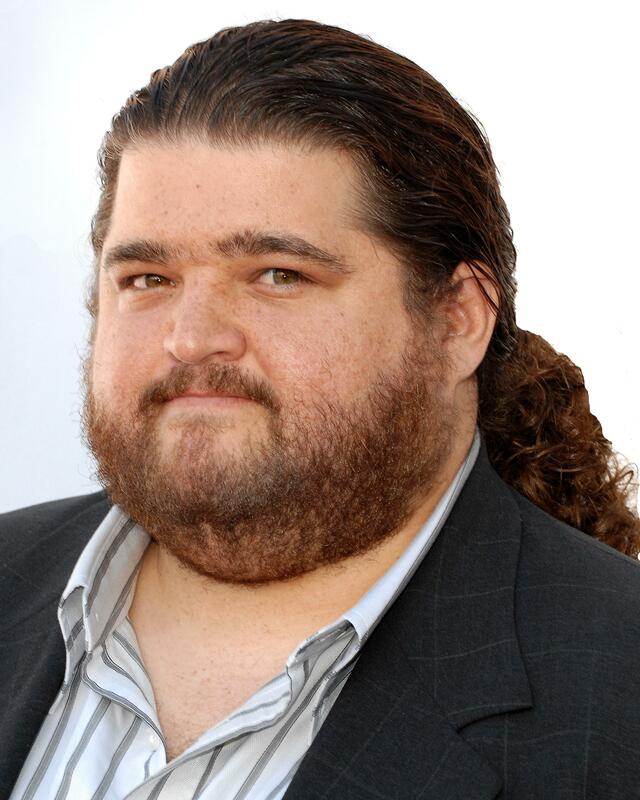 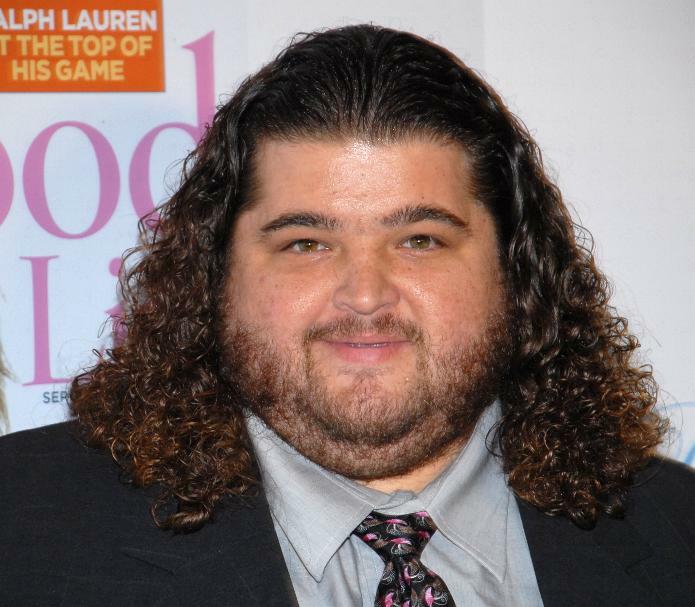 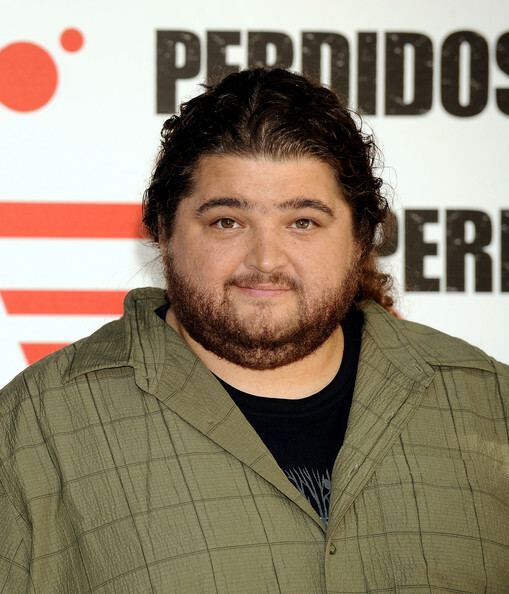 Jorge Garcia profile - Famous people photo catalog. 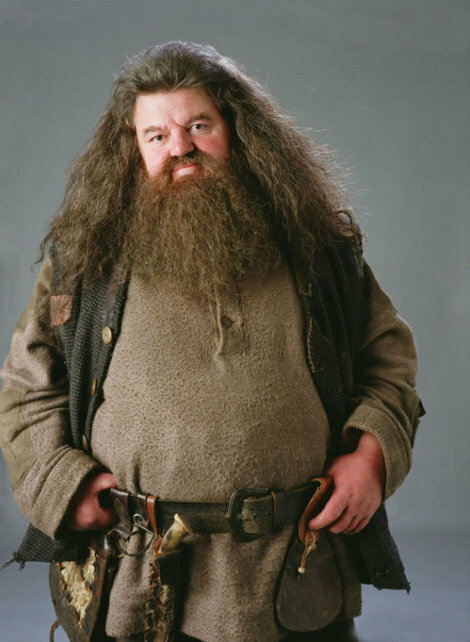 Awards 3 wins & 11 nominations. 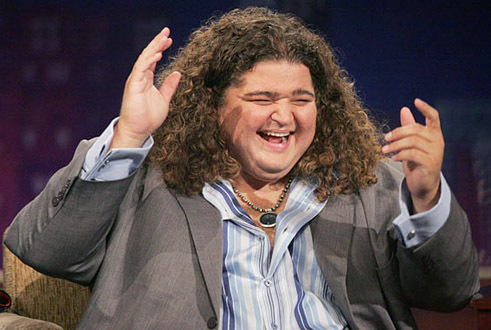 Last was: 012 - When We Were Pirates.